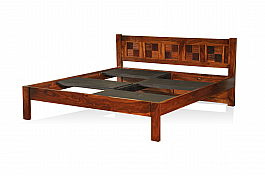 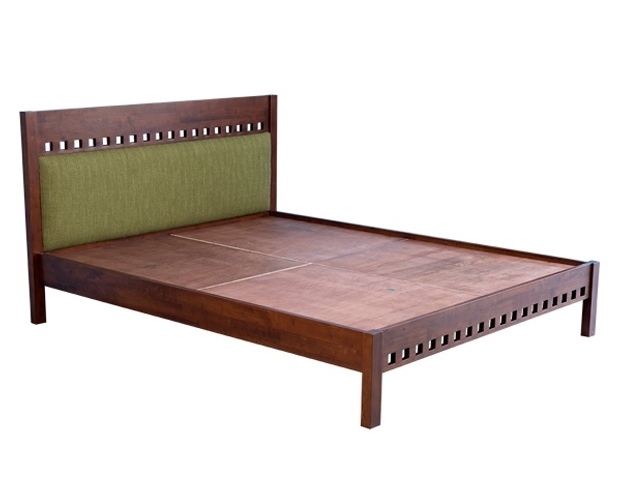 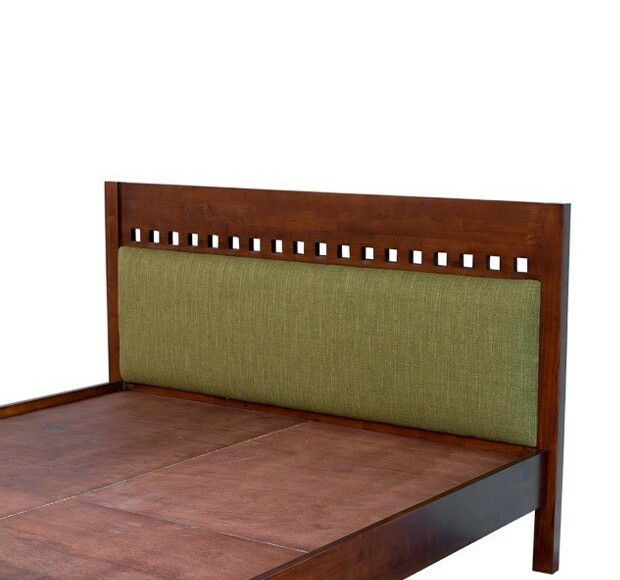 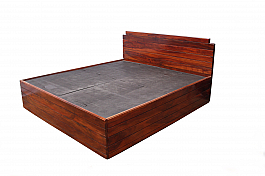 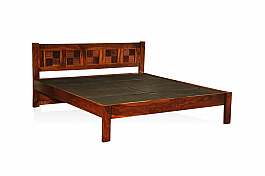 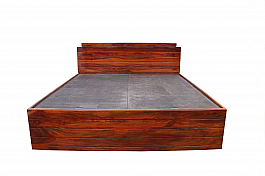 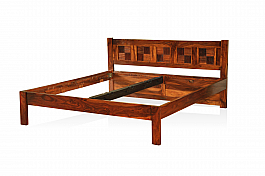 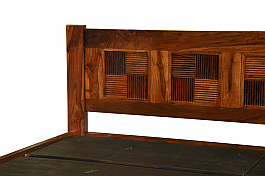 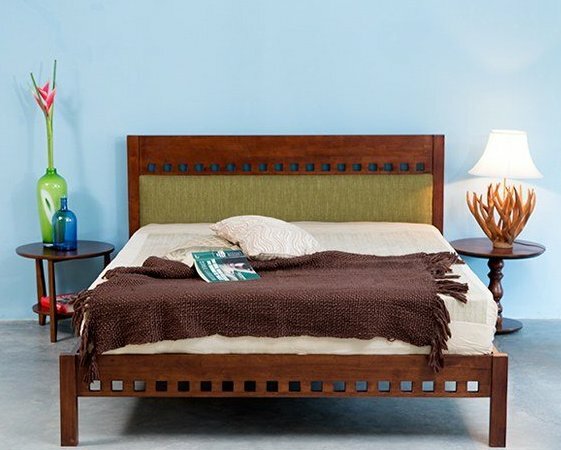 Add that extra charm to your bedroom with this beautifully designed queen size bed from the house of Induscraft. 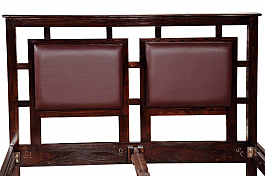 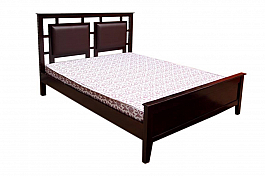 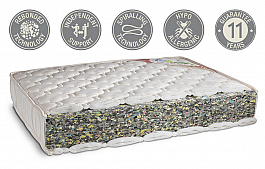 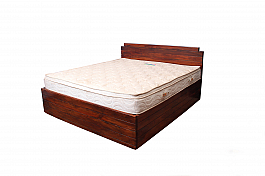 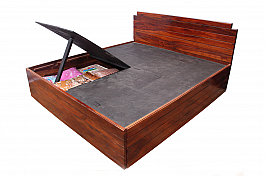 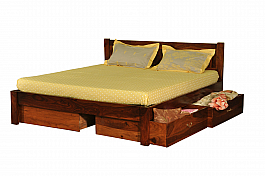 Made of premium quality sheesham wood, this offers maximum durability. 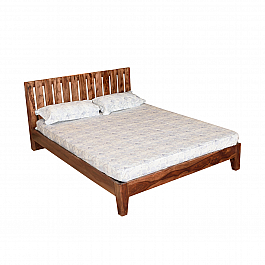 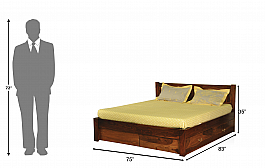 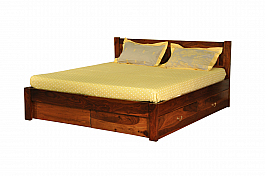 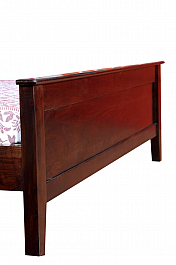 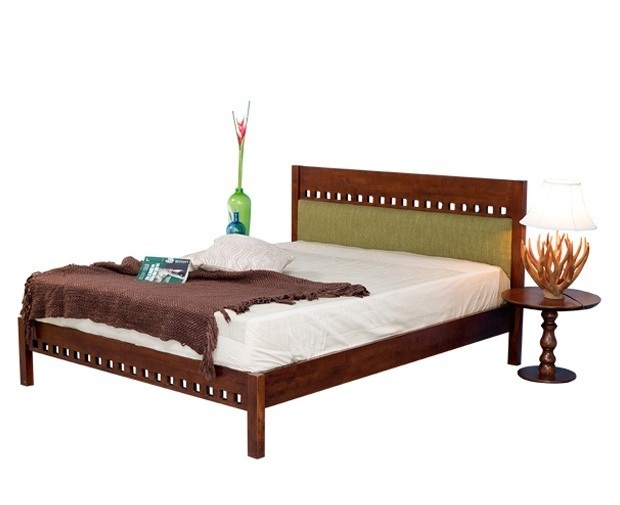 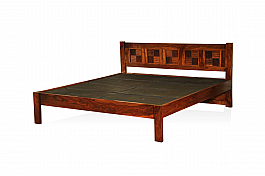 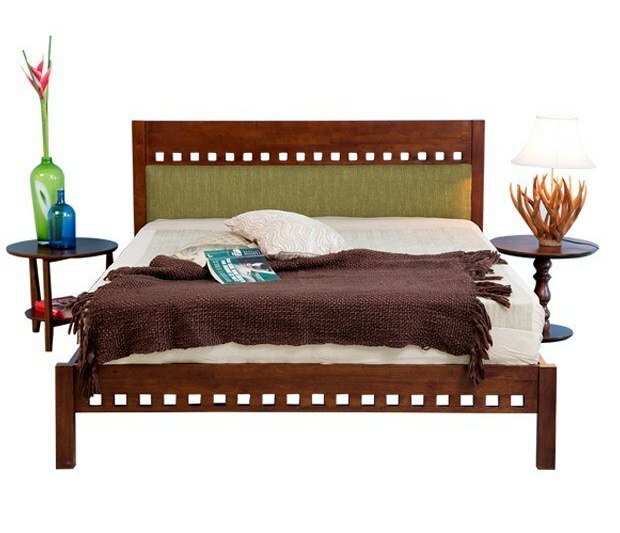 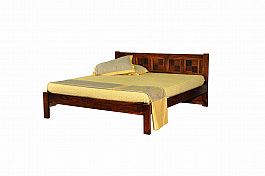 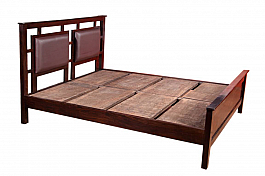 Boasting of a beautiful, rich honey finish, this lovely, traditional styled bed is just perfect for your bedroom. 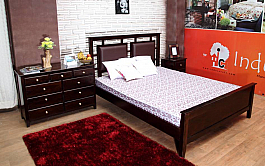 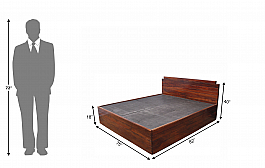 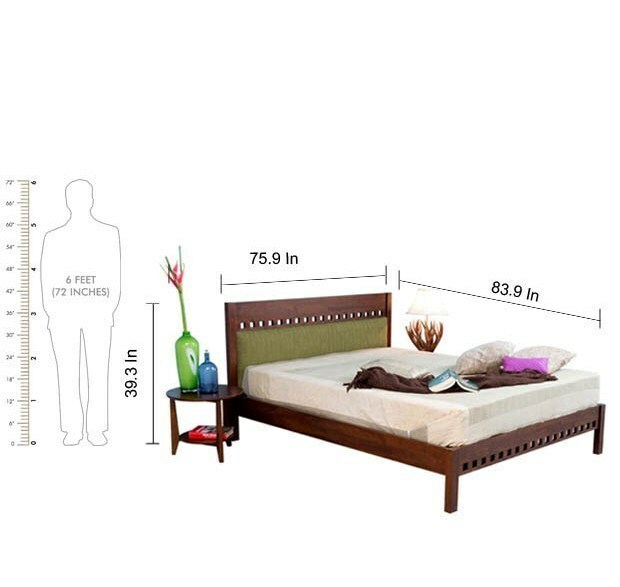 Lend a trendy look to your bedroom by furnishing it with this Contemporary styled designer..
Transform your bedroom into a comfortable space that you'll never want to leave by bringin..
Subrato King size bed just launched in the month of love.This bed has the Gorgeo..